Chloé - Chloé's red and blue silk scarf speaks to both the 1970's nostalgia of the latest collection and the house's signature equestrian sensibility. It's crafted from silk in Italy and features a print that showcases several hallmarks of the latest line including a Baroque C logo and the signature hand, all printed in a dainty chain format. Let it bring a riff of colour to neutral-hue separates. 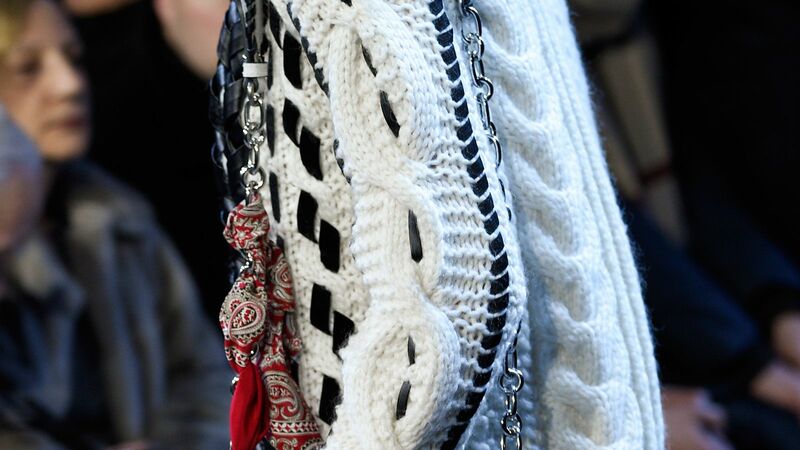 Channel your inner French girl with these bag and scarf pairings. 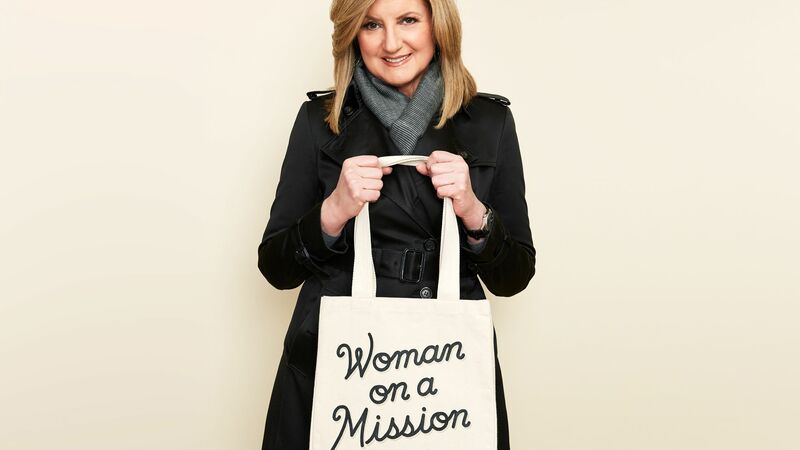 In honor of International Women's Day, four powerful women partnered with FEED Projects on a limited-edition collection of feminist tote bags. Versace Baroque Print Silk Scarf - Length: 40cm width: 40cm. Printed front panel. 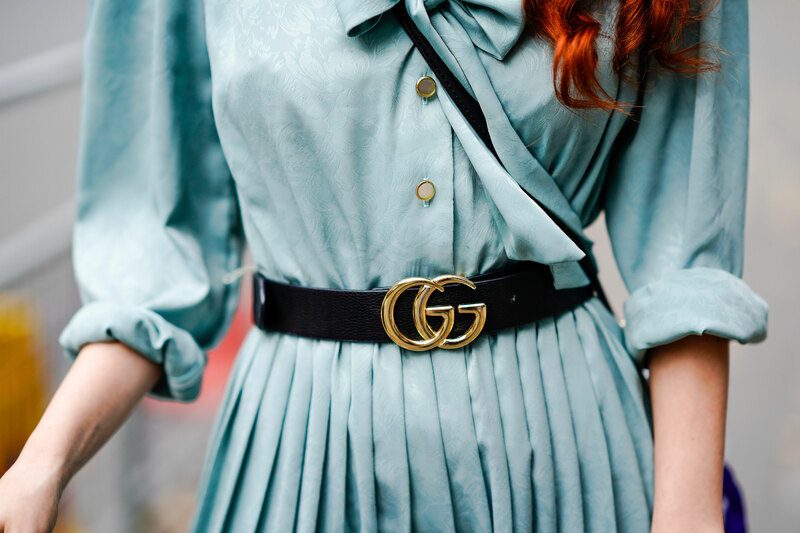 Contrasting color details. 100%se.